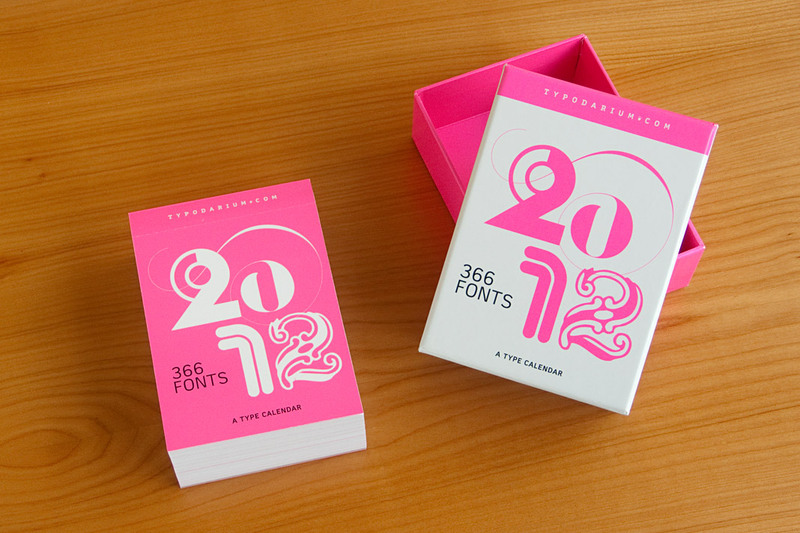 The Typodarium 2012, a calendar edited by Lars Harmsen and Raban Ruddigkeit and published by Verlag Hermann Schmidt Mainz is now available and features 366 typefaces (one per day) designed by more than 250 designers from 32 countries. 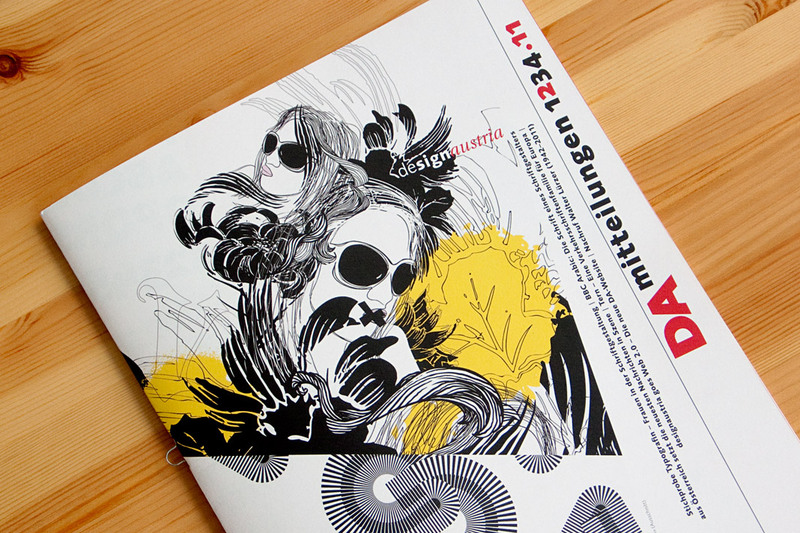 In order to enhance the typographic quality of this year’s calendar, all entries were chosen by a renowned international jury consisting of Roger Black, Michel Chanaud, Yves Peters, Hubert Jocham, and Christian Schwartz. 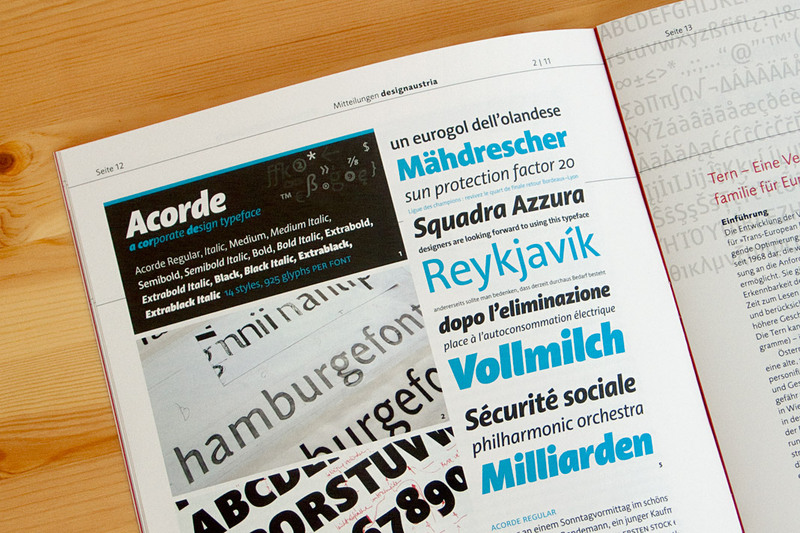 Acorde is one of the selected typefaces and performs the task of presenting Thursday January 26 with great pleasure. 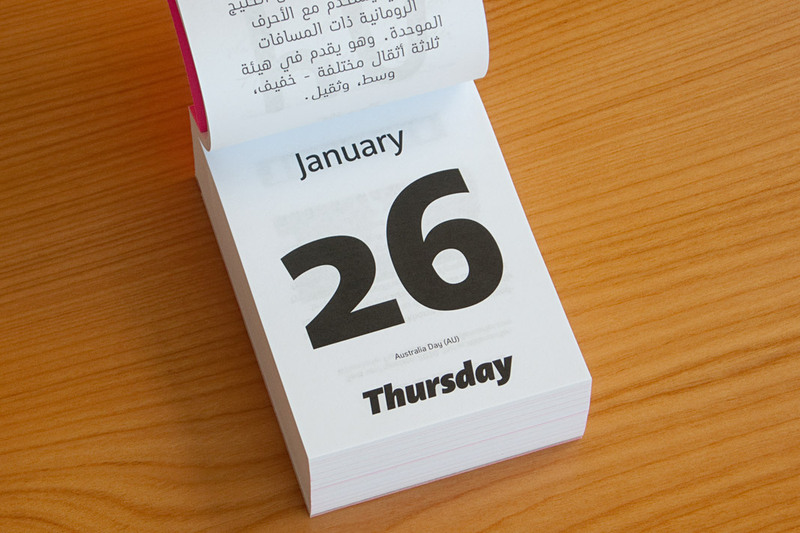 The calendar comes with a box for collecting the torn off calendar sheets. 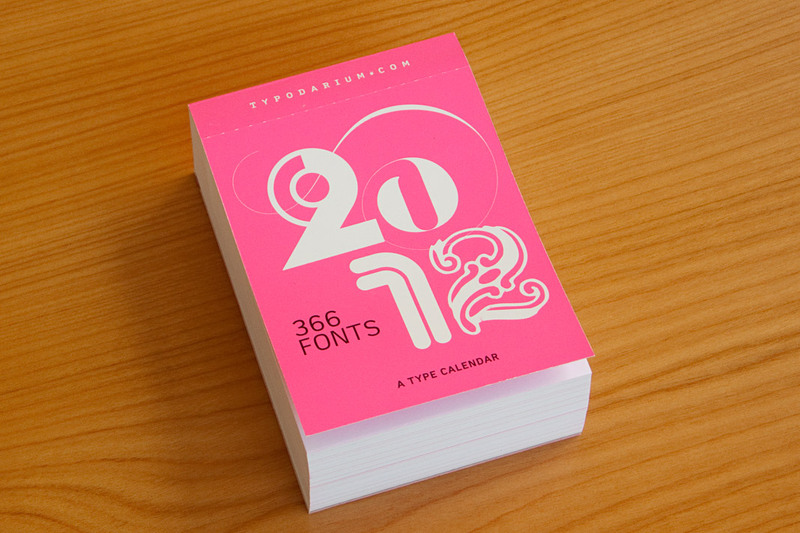 The cover of the 2012 edition of the Typodarium calendar. 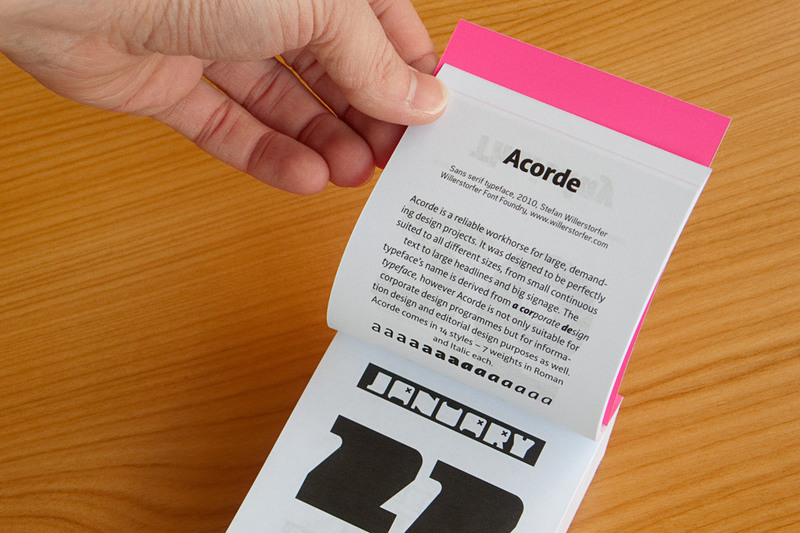 The front side of January 26 shows three different styles of Acorde. 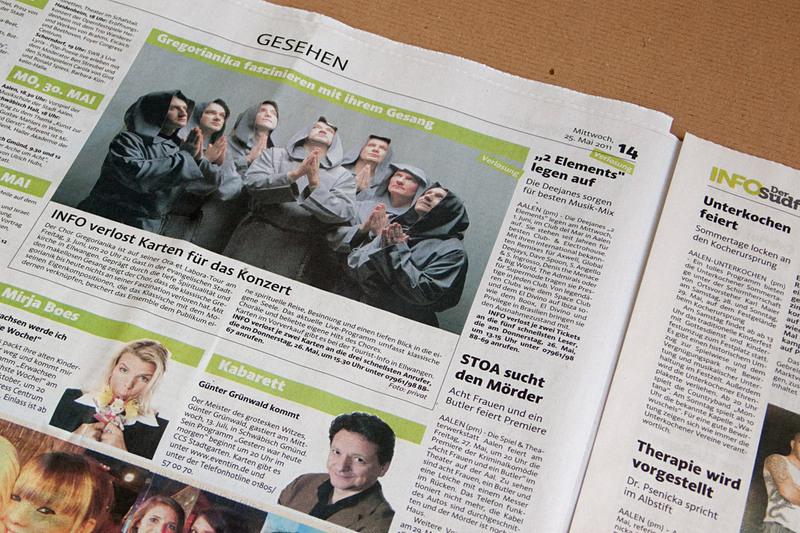 The back side of January 26 contains a short description of Acorde. 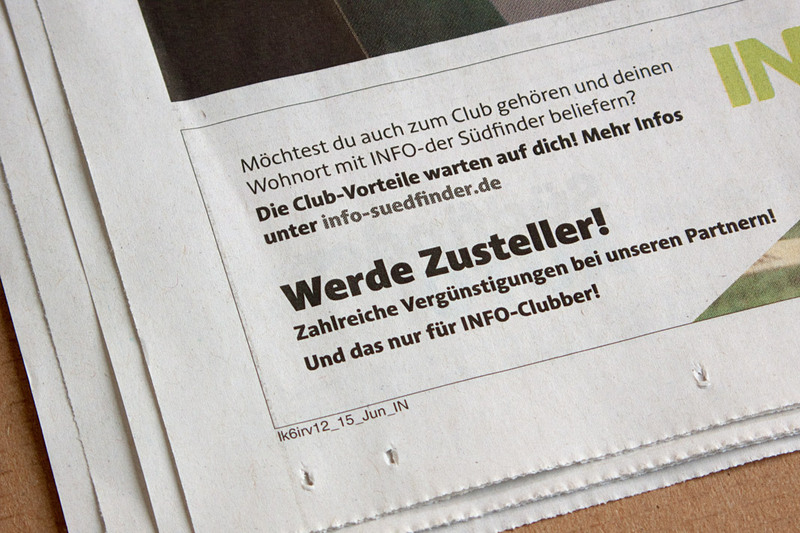 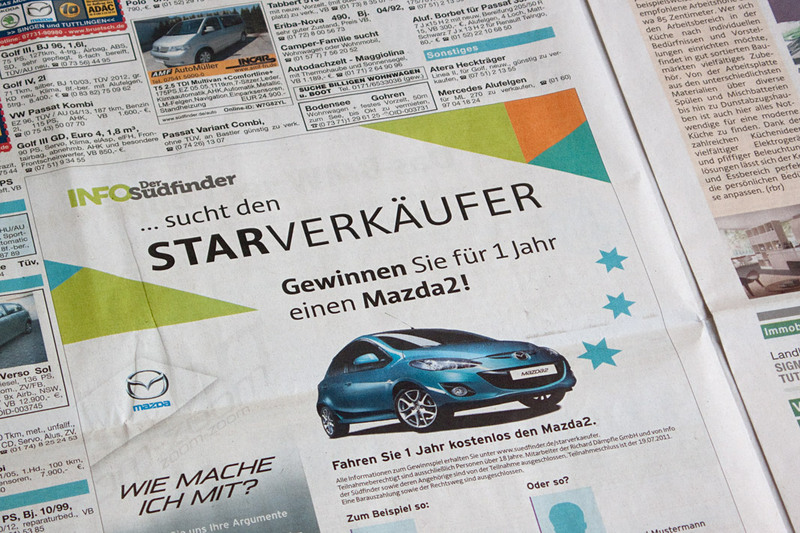 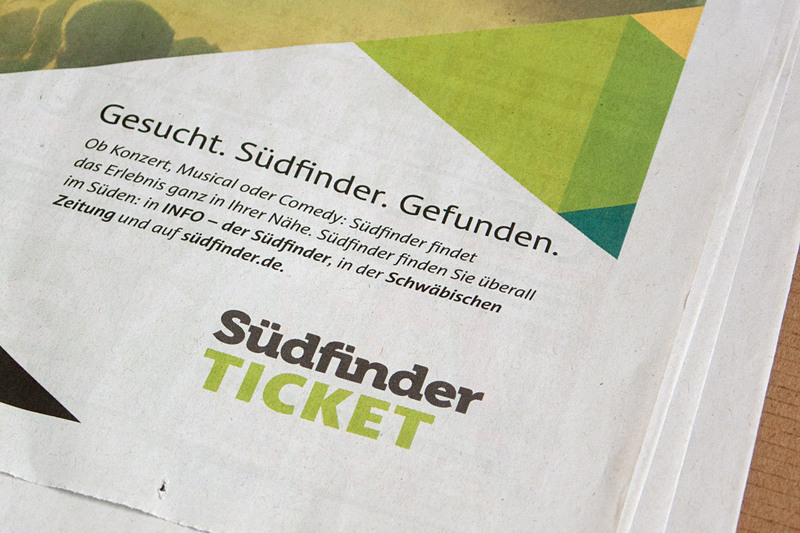 The German newspaper INFO – Der Südfinder is a regional newspaper in Baden-Württemberg with a circulation of more than half a million copies. 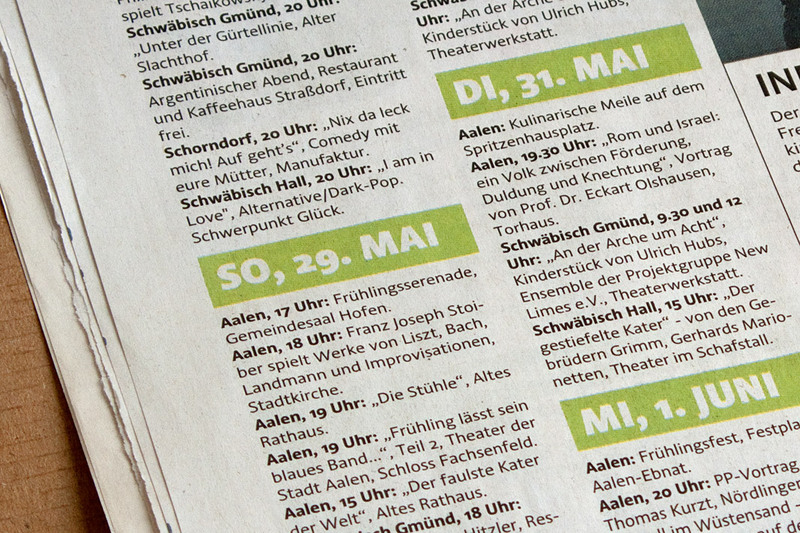 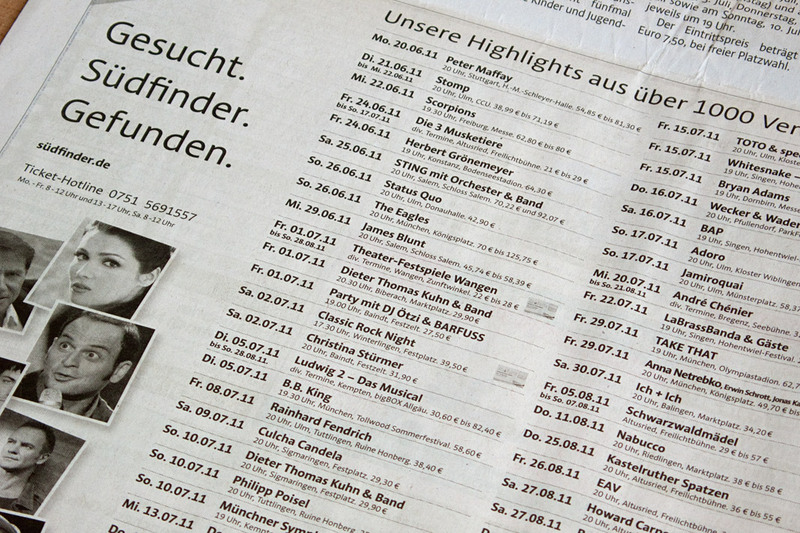 German newspaper designer Hans Peter Janisch restructured the newspaper and brought its appearance up to date. 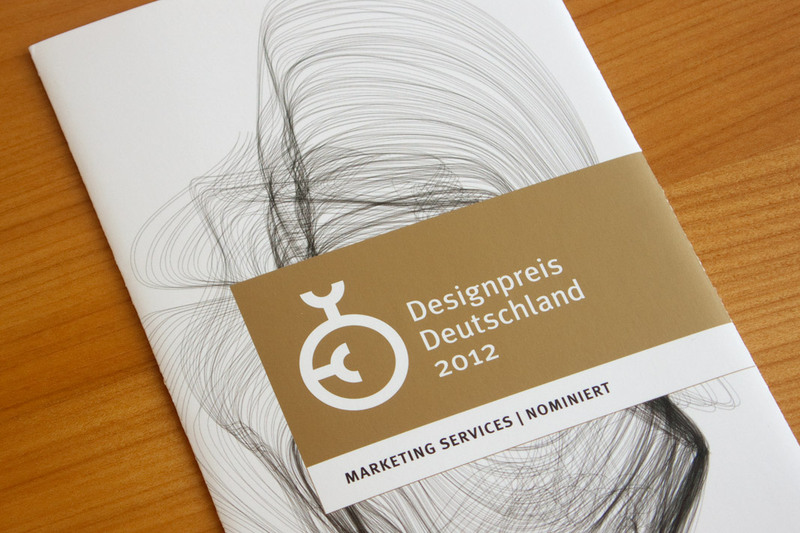 The new design was presented at the end of May. 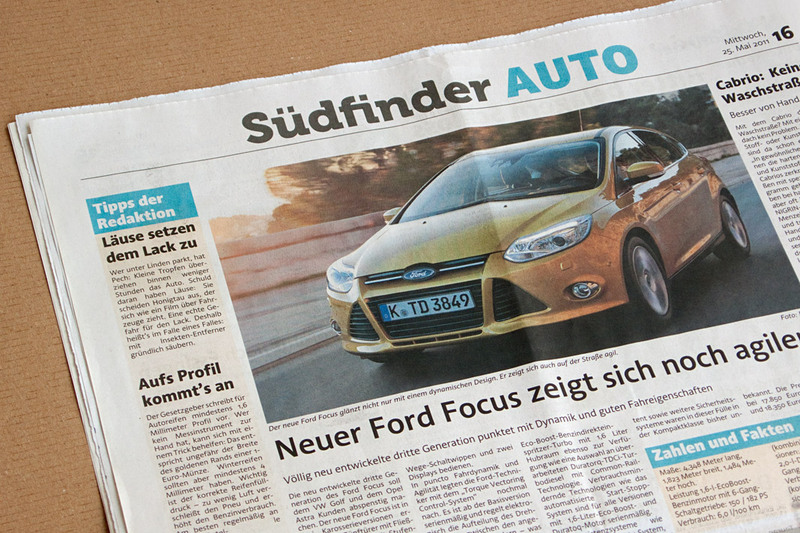 The centrepiece of the revised typography was the introduction of Acorde as the newspaper’s main typeface. 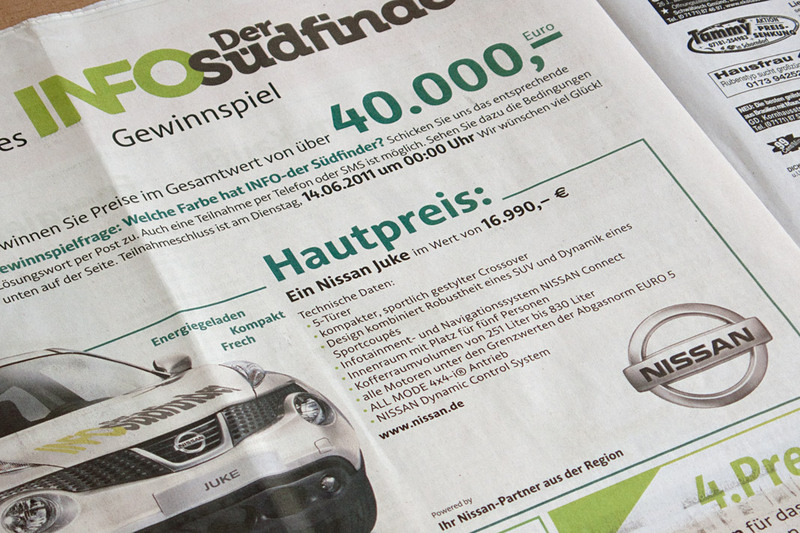 Acorde is used for text as well as for headlines and demonstrates its ability to be a true workhorse. 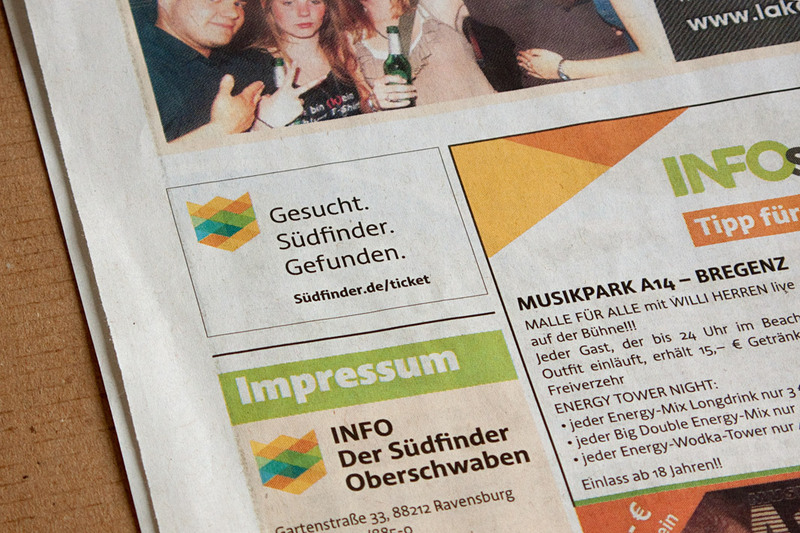 It perfectly contributes to the fresh and modern feel of the newspaper. 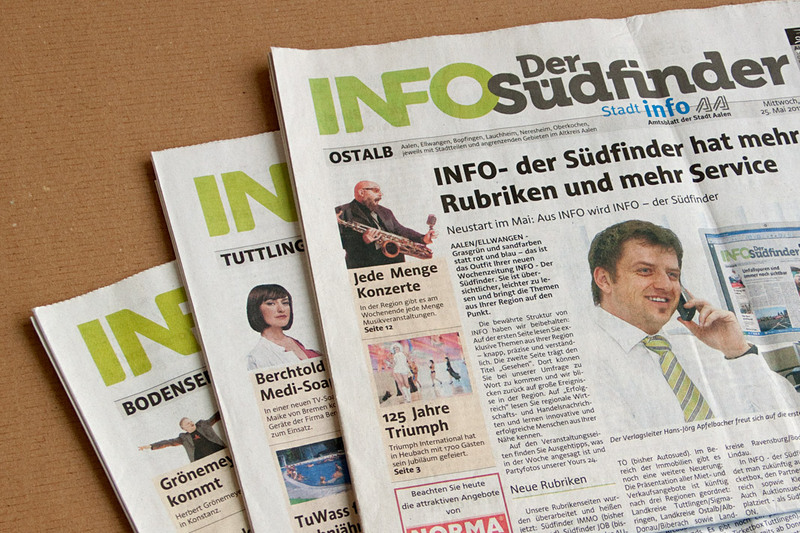 Cover of the first issue of the redesigned newspaper. 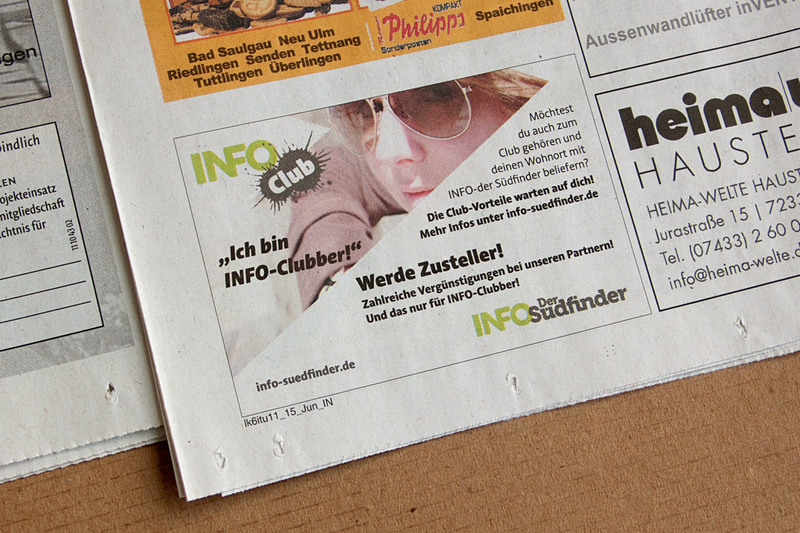 Various impressions of the newspaper’s new appearance.